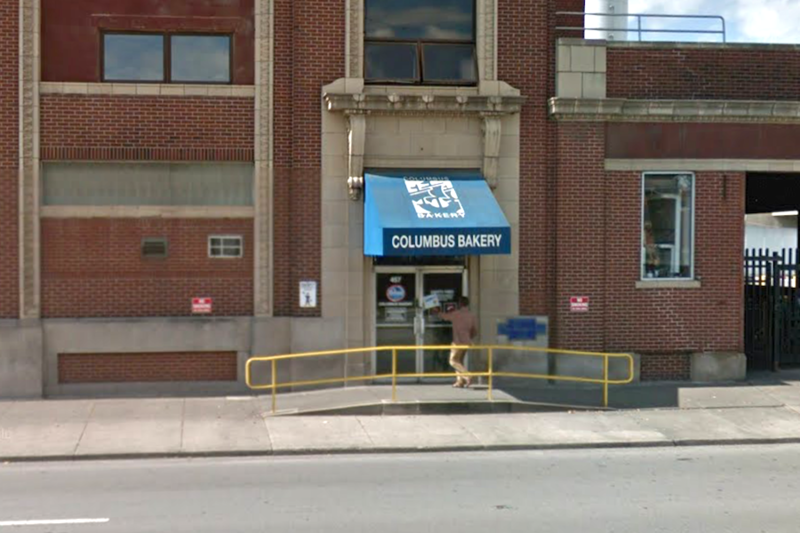 Supermarket chain operator The Kroger Company abruptly closed its commercial bakery in Columbus, OH this week, impacting some 400 workers at the site, local news organizations reported. 411 workers at the site were laid off, but will receive pay for another 60 days. The company urged impacted workers to consider positions at other Kroger manufacturing sites and said it will provide career building workshops. No other Kroger facilities are slated for closure. “We are in a highly competitive business environment that is driving our company to ensure all areas of our business are meeting their full potential. As a company, we must be able to adapt to the ever-changing retail environment and meet the needs of our customers,” the company’s statement said. The 190,000-sq-ft plant on Cleveland Ave. opened in May 1928, according to coverage by The Columbus Dispatch.